The start of Fall may not mean the changing of leaves and dropping of temperatures in California, but it does mean the start of football season. 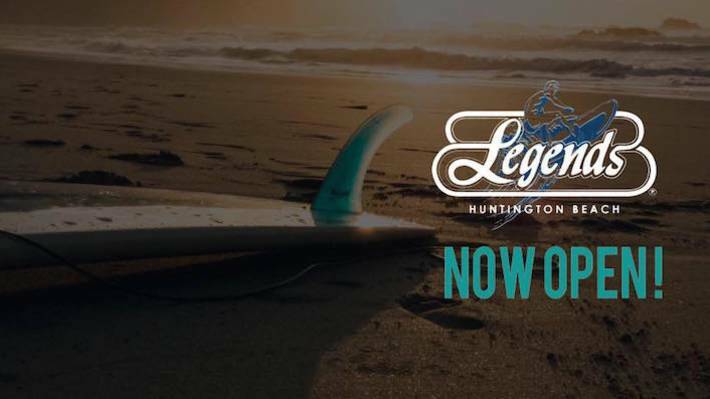 This year, there’s no better way to watch Sunday football than at the brand new Huntington Beach location of Legends Sports Bar open just in time for kick-off. 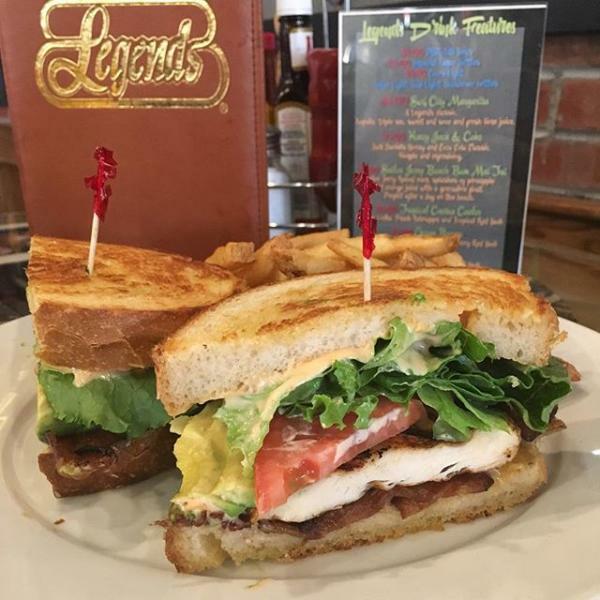 The original Legends Sports Bar resides in Long Beach and was opened in 1979 by former LA Ram Dennis Harrah, and local businessman John Morris. 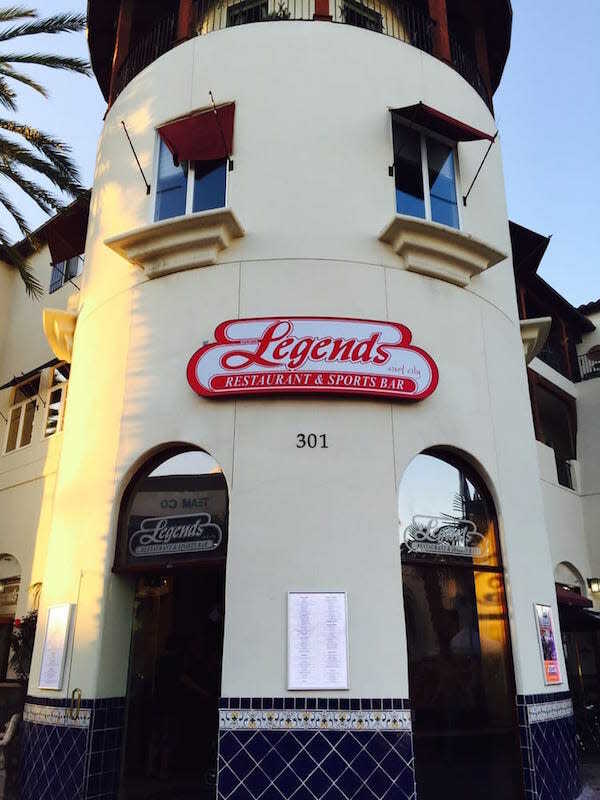 Legends is famously known as the “First Modern Sports Bar” in America. They were the first sports bar to cover the walls with TVs and give customers endless sports coverage. 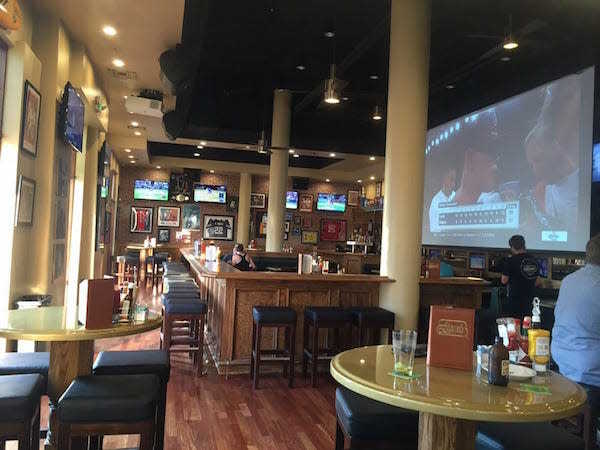 The new location in Huntington Beach will follow the same theme as the original bar with over 30 HD TVs, one of the largest HD projection screens in America and hundreds of sports memorabilia all around. Their main focus is to give customers the best audio and visual experience to watch their favorite sports games. Legends is not only a haven for sports fans, but it is a place to gather the family and have a good time. 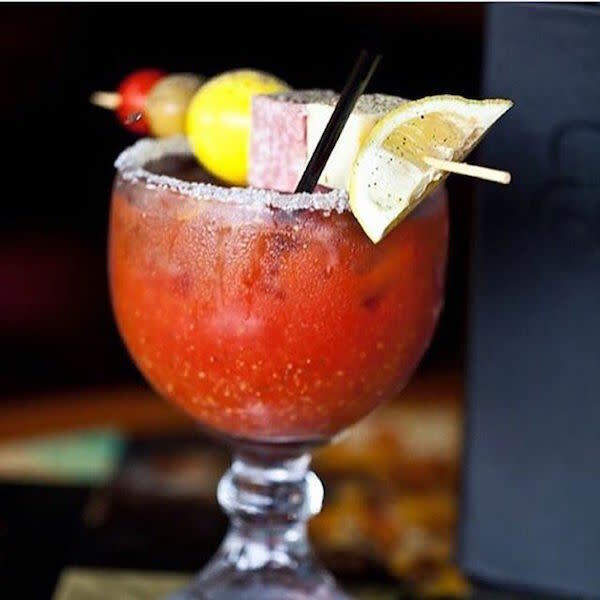 At Legends you can start your Sunday off right with refreshing Mimosas and Bloody Mary’s for $5 from 9-11am. Stay to watch the game, call all your friends, and end your weekend at Legends with your choice of sliders for just $2 from 6-9pm. If Sundays are for football, Tuesdays are for tacos. Legends celebrates Taco Tuesday every week with $1.50 tacos and $5 specialty margaritas. Fast forward the week to Friday and Saturday night to find DJs spinning and drink specials flowing. “This place IS the new Main Street spot. I&apos;m a sports fan and the new layout is amazing, the food is amazing and fulfilling, the staff is sweet and accommodating,” says Yelp reviewer, Tary N.
Legends believes any day is a good day for brews, buddies and ball games. 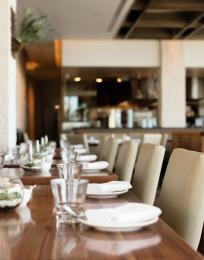 Open seven days a week, Legends is the perfect spot for any occasion. 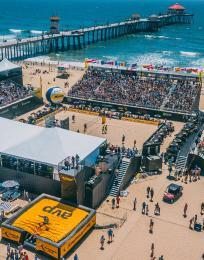 Huntington Beach scored big time with Legends Surf City. I am originally from Portland, Oregon and after spending a year going to school in Texas I have learned that the west coast is truly the best coast. 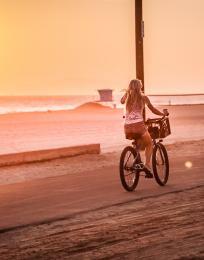 I have now found my home in Orange County as I am attending school at Chapman University. I am studying PR and Advertising and hope to one day work in PR for travel, fashion, lifestyle, magazines, entertainment or somehow all of the above. 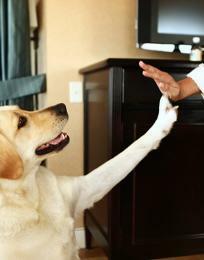 The emerging world of social media marketing is the world I am living in. My very favorite social media is Pinterest, but Instagram comes in a close second. I will know when I am successful when my real life is just as dreamy as my Pinterest boards. When I'm not cropping, editing and filtering photos, you can find me sweating it out in spin class, relaxing on the beach or getting froyo with friends and family.